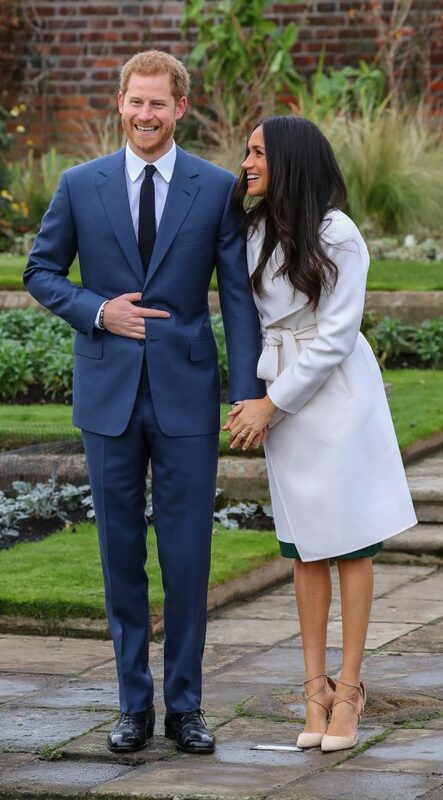 Prince Harry and Meghan Markle will finally tie the knot this Saturday at St George’s Chapel in Windsor. The ceremony will be followed by a carriage procession and two receptions, including a private party at Frogmore House. 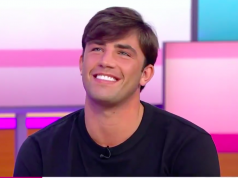 No doubt people will be glued to their TVs on Saturday as the wedding celebrations will be broadcast worldwide, but what time is everything actually kicking off? Well, just so you know exactly what time you’ll get a glimpse of Meghan’s dress, we’ve broken down the schedule for Meghan and Harry’s big day. 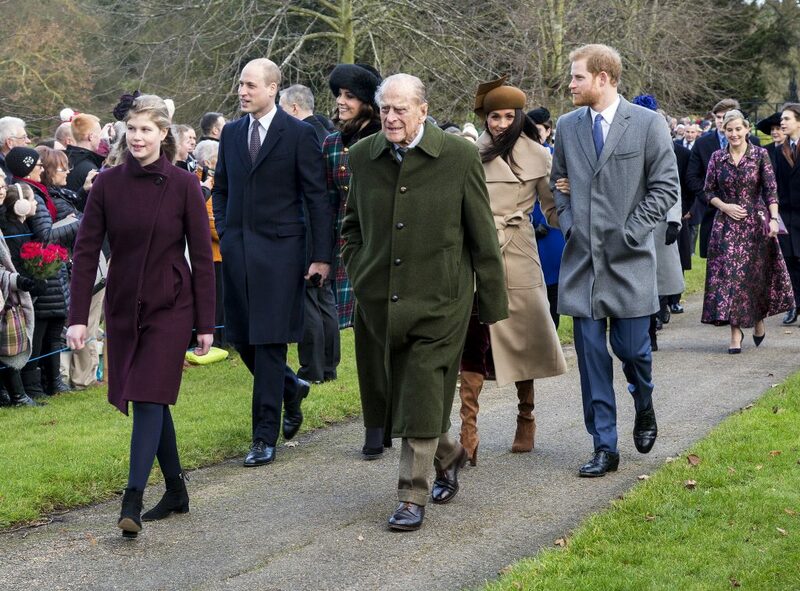 As we already know, the service will take place at St George’s Chapel on the grounds of Windsor Castle, where Prince Harry was christened back in 1984. The lucky members of the public that have been invited to watch from the grounds of Windsor Castle have been asked to arrive from 9am. 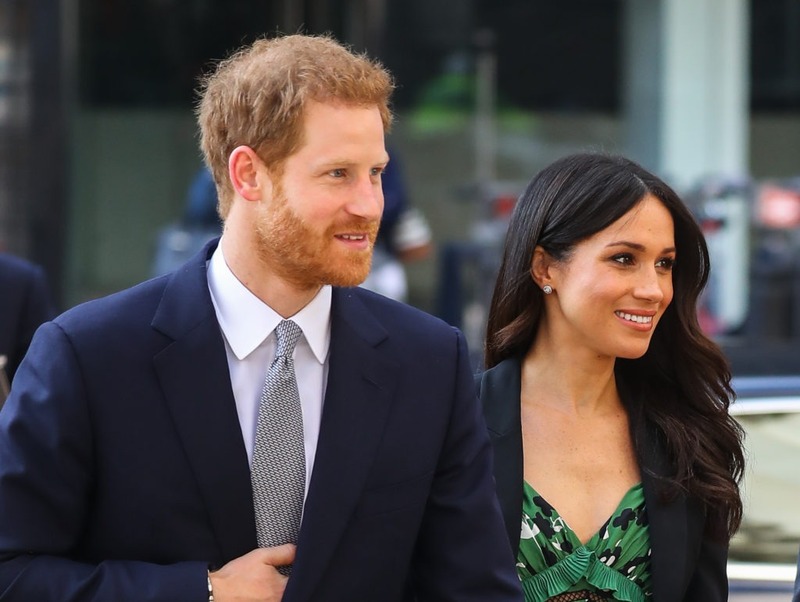 According to The Telegraph, wedding guests will arrive between 9:30am and 11am by coach, and they will be put through security checks and asked to show identification. They will then travel to Windsor Castle on a bus, where they will enter the chapel through the south door. Then at 11.20am, members of the Royal Family will arrive and enter the chapel through the Galilee Porch. At 11.45am, Prince Harry and his best man and brother Prince William will arrive at the chapel’s west steps by foot, and Harry will acknowledge the 200 representatives from charities he is associated with. 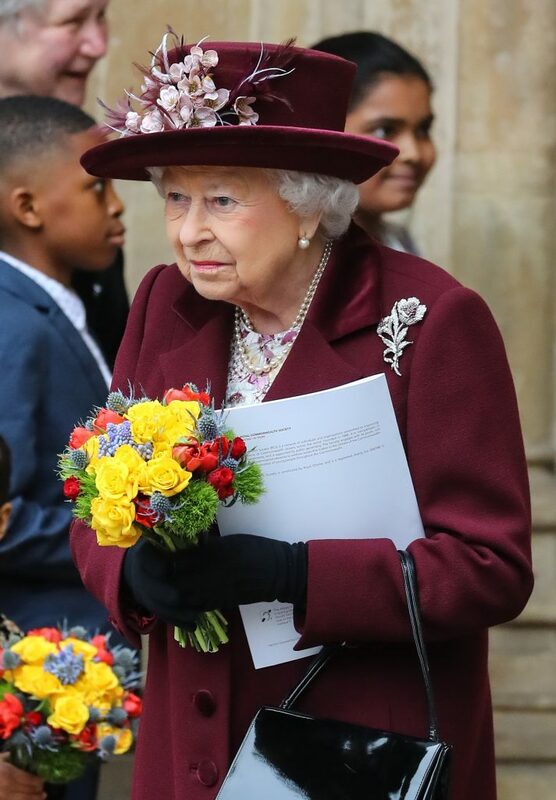 Of course, The Queen will be the final member of the Royal Family to arrive at the chapel at 11.55am. Meghan is then expected to arrive at the chapel’s west steps at 11.59am, for the service to start at 12pm. The bride has chosen to travel with her mother Doria Ragland, which is a break from tradition as the bride usually travels with her father. 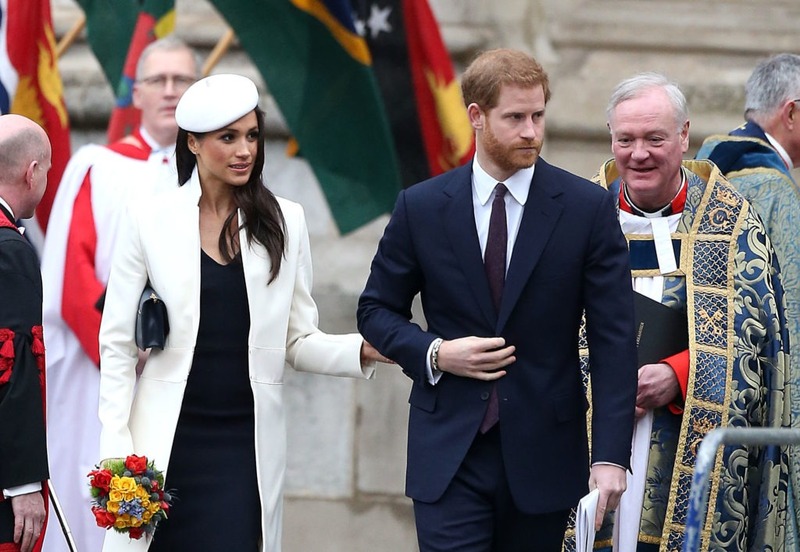 Meghan was then supposed to meet her father, Thomas Markle, at the chapel’s west door before walking down the aisle, however, it’s since been confirmed that Harry’s father, Prince Charles, will do the honours – while Meghan’s dad recovers from heart surgery. The ceremony will be conducted by the Dean of Windsor, The Rt Revd. David Conner, and the Archbishop of Canterbury Justin Welby will officiate their marriage. The wedding ceremony will end at 1pm, and newlywed Harry and Meghan will leave the chapel at the west steps, before being met by their carriage, an open-topped Ascot Landau, which will be led by six Windsor Grey horses. 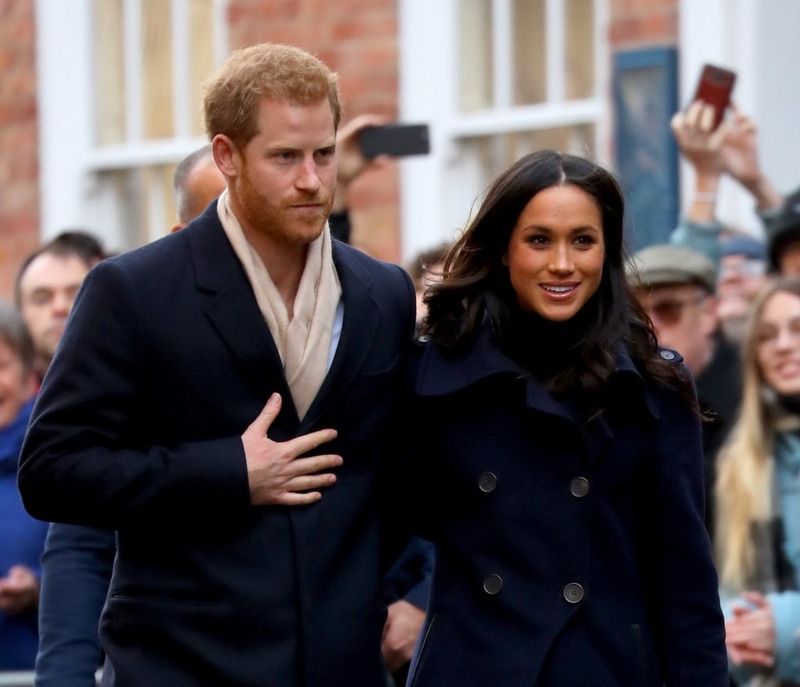 The couple will be driven for two miles along Castle Hill, the High Street and into Windsor town centre before returning along the Long Walk for their reception. This is expected to take around 25 minutes. While Prince Harry and Meghan are driven around Windsor, wedding guests will head to St George’s Hall for a lunchtime reception hosted by the Queen. 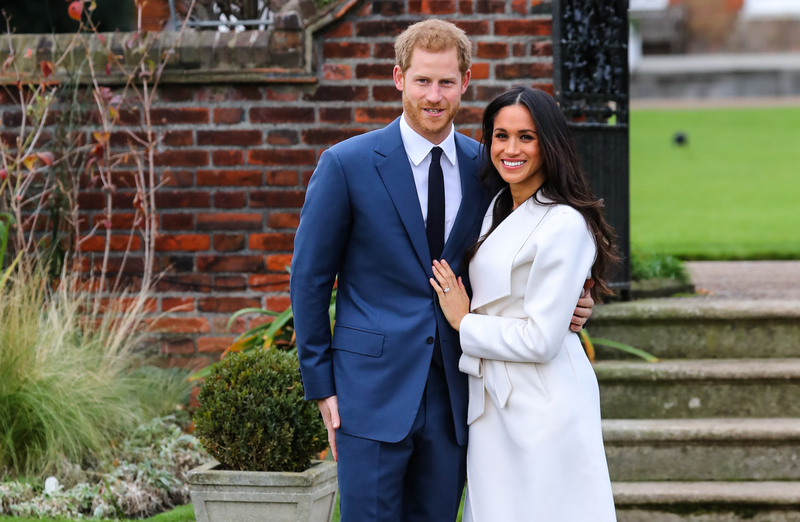 The 600 guests who were invited to the ceremony will be invited to the Queen’s reception, and sources say the guest list was restricted to those who have a direct relationship with the couple. 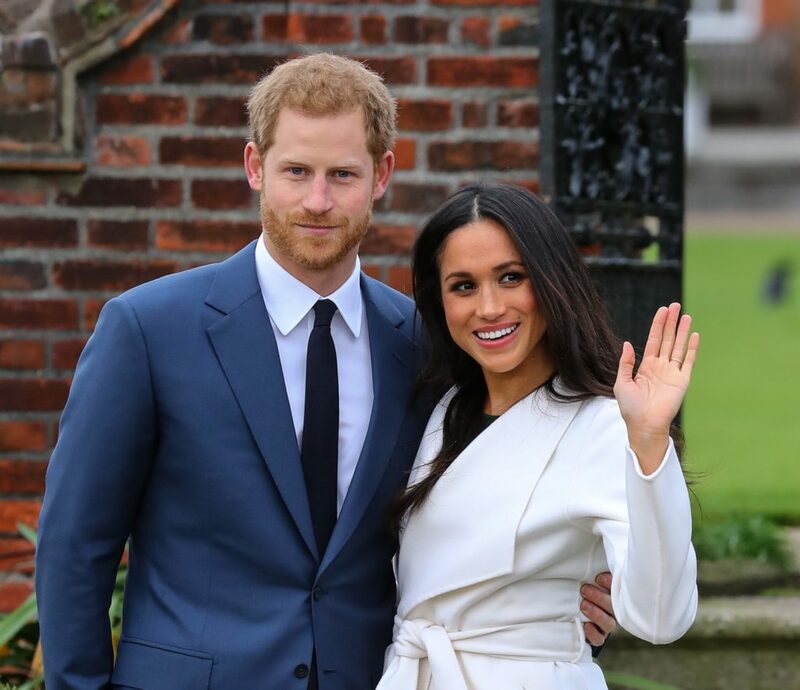 Then from 7pm, 200 guests (personally selected by Harry and Meghan) will attend an after party hosted by the Groom at Frogmore House, which is about half a mile away from Windsor Castle. According to reports, the party will be a ‘festival-themed’ bash, and major stars like Ed Sheeran, Coldplay, and even the Spice Girls, are expected to perform. As we mentioned before, the royal wedding will be broadcast worldwide thanks to a single pool camera. The BBC, Sky News and ITV will broadcast coverage throughout the day. The BBC’s coverage will start at 9am on Saturday, and will be hosted by Huw Edwards, Kirsty Young and Dermot O’Leary from the grounds of Windsor Castle. Kirsty and Dermot will be presenting live from the castle’s moat, while Huw will present from the roof of the Windsor Guard Room. The One Show’s Alex Jones and former Strictly star Ore Oduba will also be there to capture the crowd’s reactions. Meanwhile, ITV’s coverage will start at 9.25am, and will run until 3pm. The coverage will be hosted by Phillip Schofield and Julie Etchingham from a purpose-built studio in Windsor. Sky’s coverage will also start at 9am until 3pm, and will be presented by Kay Burley, Anna Botting, Jayne Secker, Sarah-Jane Mee, Colin Brazier and Jonathan Samuels.